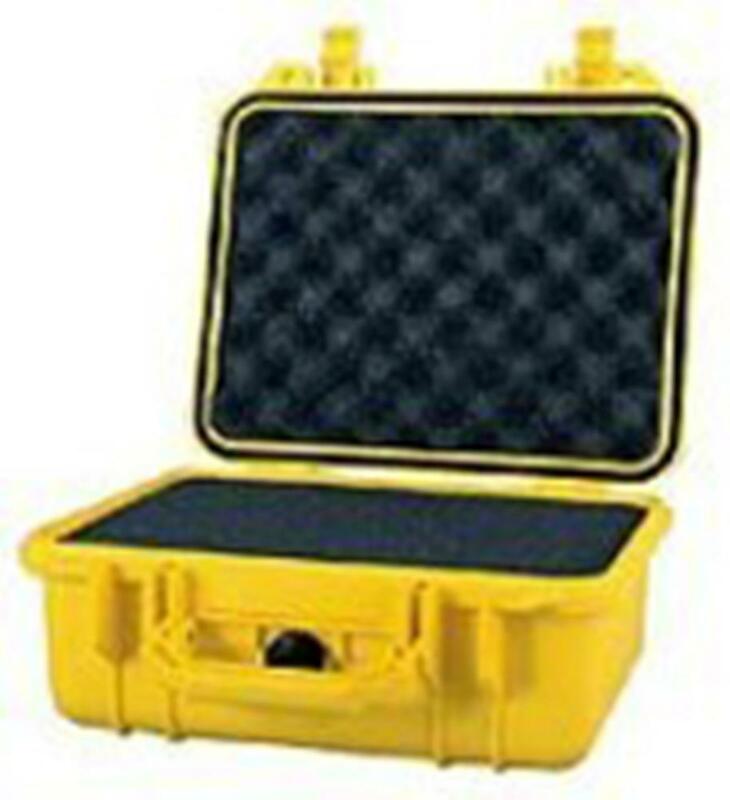 The Pelican #1400 Case is watertight, airtight, dustproof, crushproof, and built Pelican tough! It is equipped with foam for total equipment protection. Features include atmospheric pressure purge valve and a personalized nameplate (engraved at additional cost).